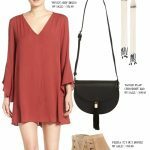 Check out these style tips and what wardrobe basics for women transition well from summer to fall. 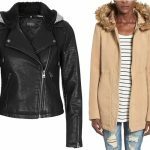 Summer to fall clothing style staples can be sort of a pain to figure out. It’s that end of summer, beginning of fall mental battle between wearing a t-shirt, a long shirt, a jacket, a dress, short’s, denim, boots or slips on shoes. You don’t want to keep all of your summer clothes in your closet, but you aren’t ready to solely rely on your fall clothes either. That’s where this idea of ‘summer to fall transitional wardrobe style staples’ comes into play. So, don’t pack up summer clothing basics just yet, you will need them as an essential for your fall wardrobe, trust me. 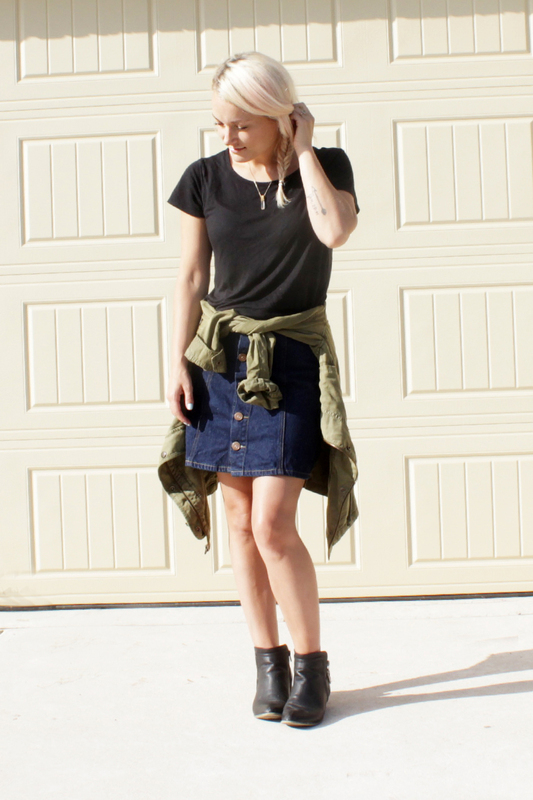 Check out these style tips for transitioning your wardrobe from summer to fall. One of my favorite summer to fall clothing items that will not get packed up ever, is this military jacket and black halogen t-shirt. They are life! Details are up above! Clothing Style Tip 1// Keep out your t-shirts and layer up with a sweater, jacket, and jeans for those cooler days. If it ends up warming up a bit, just tie your sweater around your waist. 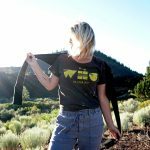 Good t-shirts to keep around for fall weather are the slouchy kind that don’t’ cling to your body like a mummy bag. I am LOVING this one from Sincerely Jules because it can be worn now or later and is so, so comfy. 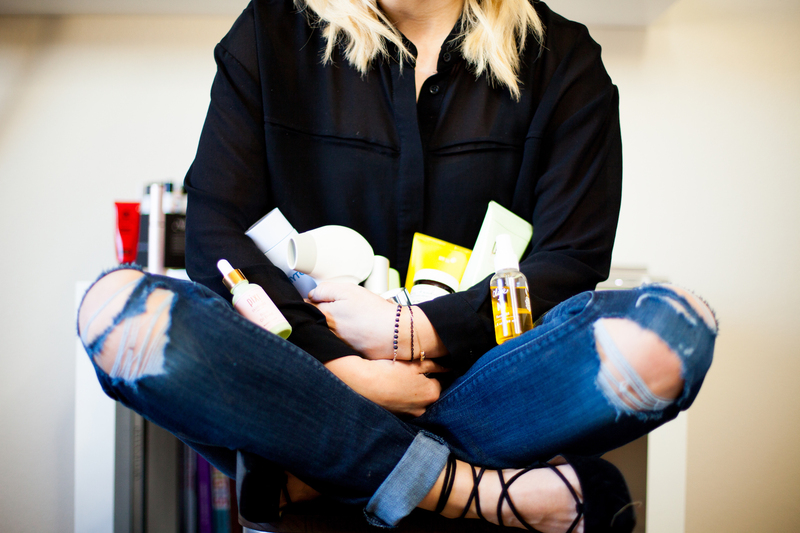 See my other must haves below! 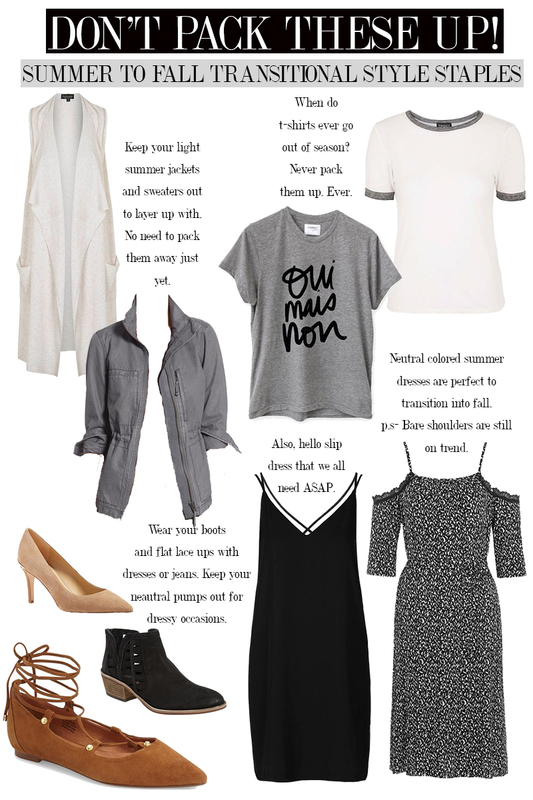 Clothing Style Tip 2// Basic summer dresses and skirts that are neutral in color are a major summer to fall style staple. If your dress has too much of a summery pattern, stay away. But a shift dress, denim dress, or that off the shoulder one you love, can still be worn for fall. Also, A-Line skirts are the cutest for fall right now. So, instead of pairing your dress or skirt with sandals, choose boots or booties instead. You can also layer a sweater or jacket for those cooler fall days. 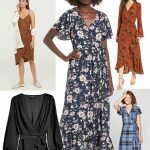 Below you will find some out my summer to fall dresses and skirts that I love all under $80.00! Clothing Style Tip 3// Boots, mules, flat shoes, and comfy pumps work well for both summer to fall, so you better make sure you have some–or at least, keep some in your closet! For warmer fall weather day’s pair your flat shoes or pumps with shorts and a long armed-loose blouse. 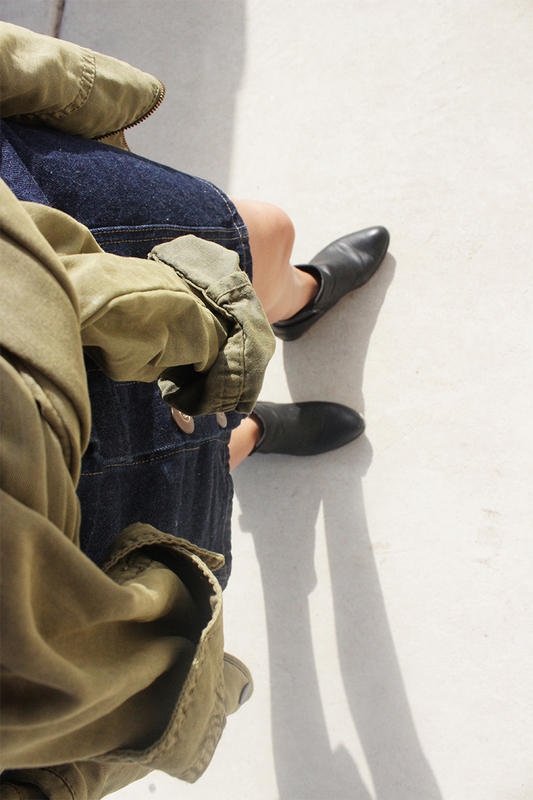 If the weather shifts, jeans or a dress are going to be your go-to outfit to wear with booties. P.S- one of the most popular fall boot style is open toe, just sayin. Clothing Style Tip 4// Maybe not in Texas, but when I lived in Portland, it was the vortex for bi-polar weather systems. Keeping a sweater or light jacket around for any season was an essential. 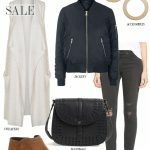 Cardigans, long sleeve sweaters, cropped armed sweaters, lightweight jacket (hello cute army jackets); these are all wardrobe basics for women that transition well from summer to fall. 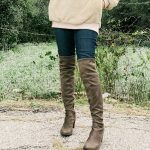 When the air get’s crisp and cold, just layer a sweater or jacket over a t-shirt or long sleeve shirt, add a few must-have fall accessories, and you are rocking your fall style. 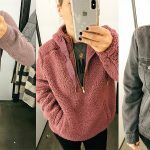 Click on my summer to fall jacket and sweater picks below! YOU SHOULD READ THIS NEXT! note- There are affiliate links in this post! 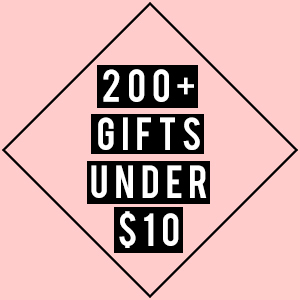 See affiliate page for details!